Good dental health should be a part in a child’s life early on and children should start seeing a dentist as soon as their first birthday or six months after their first tooth comes in. All Kids Dentistry offers a wide variety of dental services including exams, cleanings, white fillings, crowns, and simple extractions. Dr. Laura Greenwald has been perfecting smiles in the Valencia, Santa Clarita, Stevenson Ranch, Castaic Junction, Sylmar, San Fernando, Granada Hills areas and surrounding communities since 2008. Her practice’s priority is following the upcoming trends in dental technology, infant and child oral health, and new methods of teeth restoration to help children love their smiles. The staff at All Kids Dentistry is equipped to handle children with all types of different needs. Dr. Laura Greenwald believes in an individualistic approach to treating children — typical and special needs. She offers accommodations to special needs children who may need pediatric sedation and everything in between. 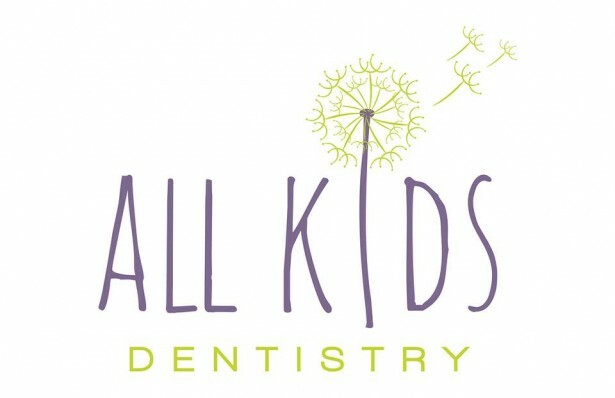 At All Kids Dentistry parents and children of all abilities and backgrounds are welcome to feel comfortable in the office. Dr. Greenwald and the rest of her team at All Kids Dentistry believe in offering several different treatment options and financial plans for parents in the hopes of pushing parents to be active decision makers in the process of caring for their children. All Kids Dentistry is up-to-date with all of the newest trends in dental technology and new methods of teeth restoration to help children love their smiles and promote overall dental health. While all children are susceptible to poor or decaying dental health, the team at All Kids Dentistry all fully understand that children with special needs have a greater chance of experiencing tooth decay, gum disease, and oral trauma, and strive to take great care and precaution when treating any and all children. The staff at All Kids Dentistry has been trained to create a program that will suit every child’s individual needs while teaching them about dental care. Call for an Appointment!